Proactive maintenance is the key to a properly working unit. Regular maintenance will also ensure lower energy bills and result in a well-functioning A/C system as well as a comfortable and healthier home environment. Some A/C models come with disposable filters, others have filters that can be cleaned with water. Regardless of the filter type, cleaning this part of your unit on a regular basis is your number one priority. With dirty and dusty filters, your A/C system will have to work harder to deliver comfortable air to the home. The outdoor unit, or condenser, should always be free of anything blocking the equipment. Plant growth, debris, or grass clippings can clog and damage your unit, causing it to run less efficiently. Using a clean cloth or brush, gently clean the coil from the fins. Make sure not to use a lot of force or you may bend the fins. Keeping the outdoor unit clean from debris will reduce resistance and boost your A/C system’s efficiency. Do not forget to turn off the thermostat before attempting to clean the unit. 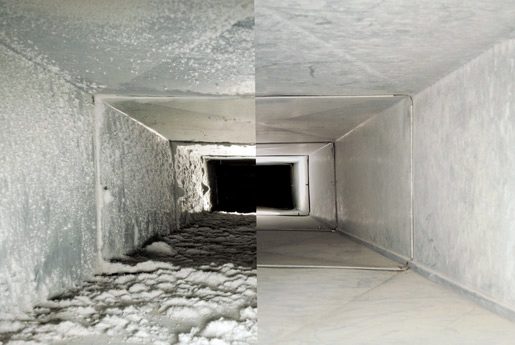 Because ductwork is hidden within ceilings and walls, a full cleaning of your duct work should be done by a professional. You can keep parts of your ductwork clean and dry by removing registers and inspecting and wiping the visible parts of the ducts. You can also inspect these parts of the ducts for wear or water damage. Due to condensation, the air ducts can accumulate moisture. This can damage your system and can lead to the growth of mold and fungus. If there is water damage to your A/C unit, address the problem immediately by calling a professional. Do not try to repair the system on your own, since there could be many different issues resulting in malfunction. 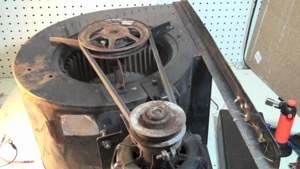 Inspect the fan belts regularly and adjust or replace them if needed. These parts can usually be purchased at your local hardware or home improvement store. However, be sure that you purchase the correct replacement part for your particular system. These components ensure that your A/C system is running at maximum efficiency, so they play a key role in lowering your energy bills. 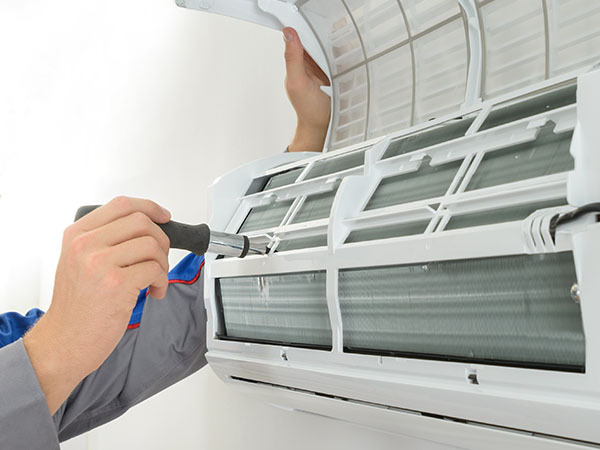 You should hire a professional to inspect and “tune” your air-conditioning unit once in a while. Besides having the right tools and know-how, a licensed contractor can unclog, fix or upgrade your system, keeping it running efficiently and addressing issues before they become larger problems. The cost of a seasonal tune-up is a minimal investment that can keep prolong the life of your system where performed regularly. 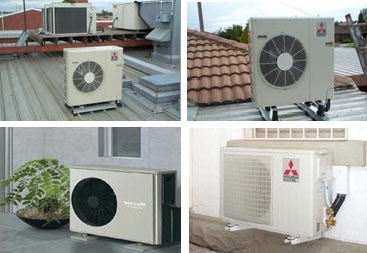 You can find the best AC Services on Mr Usta. Download the Mr Usta Iphone or Android app and "Post a Job" . You will receive many offers in couple of minutes and choose the best offers for your service. While some procedures can be performed by homeowners, others will require the help of a professional. When in doubt, hire an A/C system expert. A trusted professional will make sure that the unit is working properly and getting his/her advice will also save you from many potential problems. You can also find a list of AC Services close to your location on mrUsta. Filter – it reduces the amount of dust released into the air. 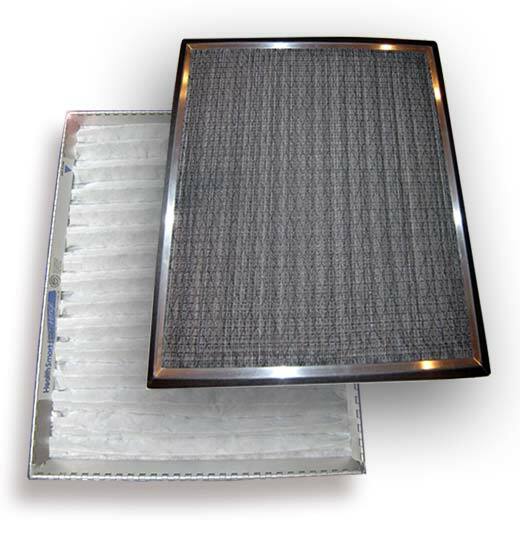 Filters are rectangular or square in shape and can be easily removed from the indoor unit. Duct work – located in the ceiling, these are round tubes are responsible for the distribution of cool or heated air to the rooms. Thermostat – a small box mounted near the indoor unit that controls the A/C system. With it, you can change the indoor temperature. Keeping your home cool is critical in the hot summer months! Be sure you’re prepared for the season by remembering these five important ways to get your A/C system ready for the time you’ll need it most. Also, take some time to get to know your air conditioning system. Familiarity with the most important parts will be essential for you to do regular maintenance, communicate issues with the experts and to make sure that your unit functions properly.